Originally built in 1935 as a single-screen cinema, the Garden Theatre was the first in Central Florida built for “talkies,” and was a gathering place for locals to watch the latest newsreels and films of the day. 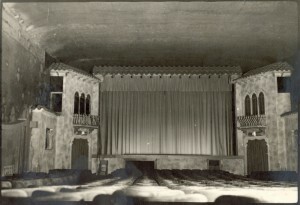 Constructed in the Mediterranean Revival style, the interior of the theatre was modeled after a Spanish courtyard with “Romeo & Juliet” balconies, Spanish tile roof, and a dark blue ceiling resplendent with “stars.” The theatre underwent several renovations until closing in 1963. Soon after, the interior was completely removed and the sloped floor was covered with cement to level the surface to be used by a farm supply store. 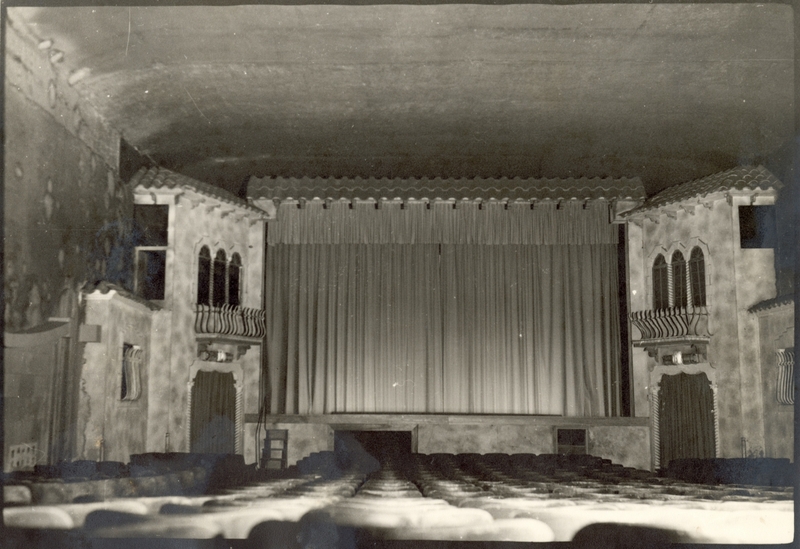 Through the tireless efforts of the Winter Garden Heritage Foundation, the restored Garden Theatre reopened in February 2008, and with over 450 events per season, has quickly become a shining star on Plant Street. The Garden Theatre brings a cultural performing arts center to Winter Garden, a town with unparalleled charm in Central Florida. 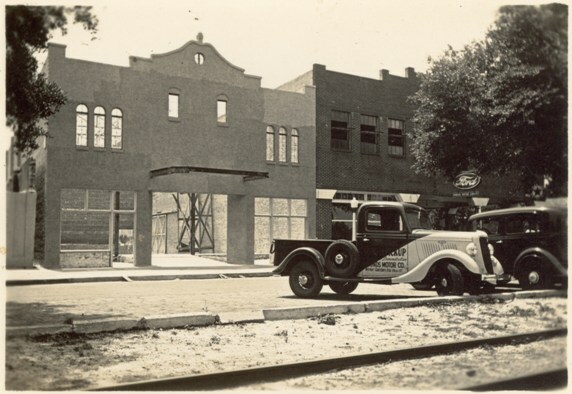 This achievement is revitalizing the downtown historic district, and bringing a nostalgic sense of community back to the citizens of Winter Garden. By restoring its architectural charm and re-introducing well-loved family programming, this treasured gem fills a cultural void in West Orange County. By presenting 4-7 events each week, a study by Americans for the Arts (the Arts and Economic Prosperity Report) shows the estimated annual economic impact of the operational theatre to be over $3 million annually. The Garden Theatre hosts live plays, concerts, movies, and more to the residents of and visitors to the city of Winter Garden. The Garden Theatre’s Mission Statement: Inspire a discovery through theatrical experiences that are innovative, impactful, and inclusive.